Set in a John Hughes type mid 80s white suburbia high school, “The Main Attraction” is the story of an over-the-top, obnoxious, narcissistic, popular, all-state everything jock who literally becomes a walking human magnet when a meteorite strikes his house. 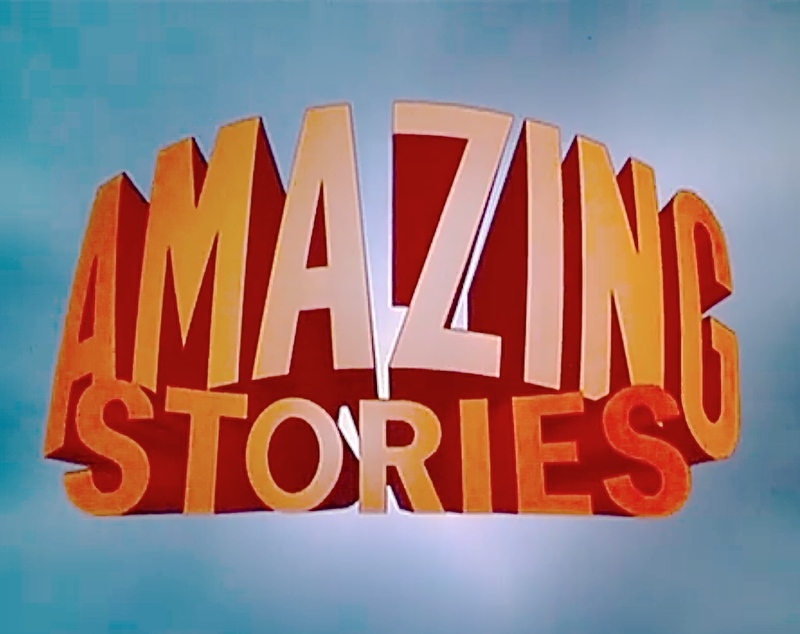 The producers of “Amazing Stories” decided to put in a comedy episode as its second show. Given the hype, impossible expectations, and the intense backlash the show was already receiving, I’m not so sure this was good idea. It is not that I am opposed to flat out comedic episodes in SF/Fantasy/Horror anthologies. The original “Twilight Zone” did it often and very well, and two of the all-time best “Amazing Stories” episodes, (“Mummy, Daddy” and “The Family Dog”), are comedies. But the show really needed a strong, dramatic story in this key number two slot—something intense. That would eventually come three weeks later with the Spielberg directed “The Mission”. But by then, the show was a lost cause in the ratings, its reputation (a false one) as a bomb already cast in stone. Okay, “The Main Attraction” was the wrong story at the wrong time, but is it any good? Or more to the point—and the most important question to ask of any comedy—is it funny? Well, yes…a little bit…here and there. The caricatures are so over the top—which can be fine if it is done with some specificity and wit. The problem here it is played so super broad. It all comes across as lightweight. This kind of comedy needs a bit of an edge that is lacking here. This episode needed more story—it needed more bite. Still, a lot of things do work in this episode. The lead actor, John Scott Clough, who plays Brad Bender (a great name!) looks like a cross between Ted Danson and a young Jim Carrey, and he appears to be very talented slapstick comedy performer. Likewise, Lisa Jane Persky is good as the nerdy girl who has a crush on him. Director Matthew Robbins , (“Dragonslayer”, “Batteries Not Included”), is no stranger to special effects, and the physical effects of the magnets flying around are quite elaborate and inventive—very well staged. And this is “Amazing Stories”, so of course the musical score is fantastic—this time courtesy of “The Last Starfighter” composer Craig Safan. Mildly amusing with some cool physical effects, “The Main Attraction” is a lightweight entry in “Amazing Stories”.